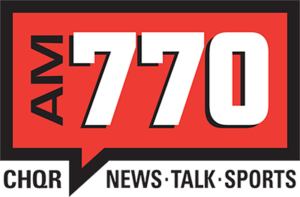 We were so excited to be interviewed by Angela Kokott on QR77 (AM 770) in Calgary regarding our well publicized renovation project of a 105 year old home (also recently featured in the Globe & Mail!). Please take a moment to listen and learn more about this unique project from Dependable Renovations! PreviousPrevious post:Why It’s Important to Hire a Reputable ContractorNextNext post:105-Year Old House on a New Foundation! 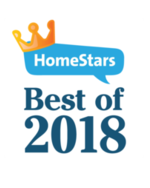 "I really can't say enough good things about this company. This was a 6-month renovation and it was right on schedule, start to finish. Barry and Lisa were wonderful to work with." We did a complete basement and ensuite renovation through Dependable Renovations and couldn't be happier with the results.